Chiller Ogio Cooler has a great new bag made for to keep your cans cool andwhen on the summer excusions. This is great for family reunions or outdoor gathering like fishing, hunting. 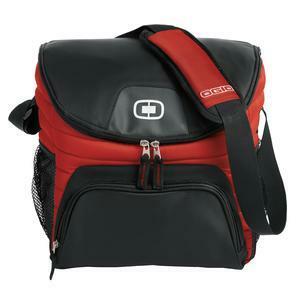 There is no better way to keep your drinks refreshed while you're out and then the new Ogio chill bag. Today you can order a dozen or more with a one location stitch order for only $35.99 that's includes your one stitch includes a one location stitch. Logo not included.